The Wellington Art Society invites the public to two events in February. Enjoy a demonstration by Edrian Thomidis on February 13 at the Wellington Community Center. We celebrate her imaginative clay creations, which can be found in local, national, and international collections. 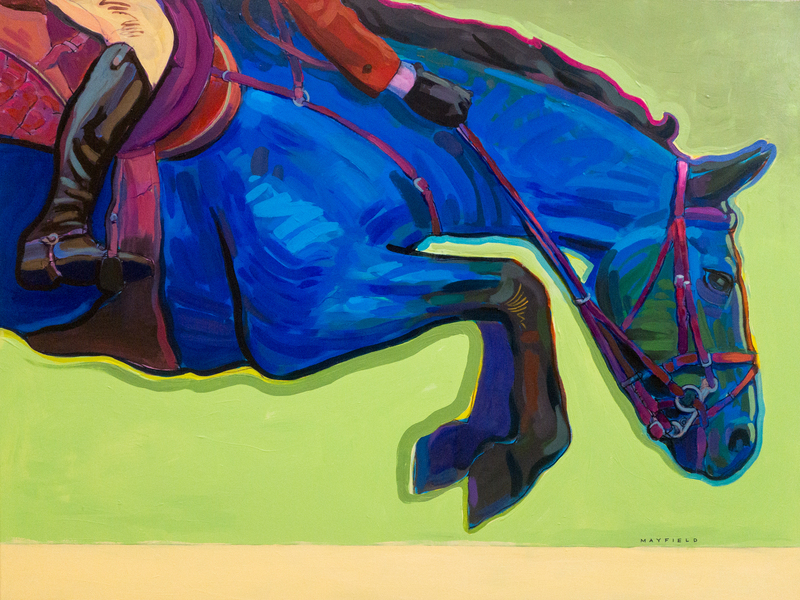 On February 26, the public is invited to the Opening Reception of “Equine” and “Viewpoint”. The member exhibit includes over 90 works of art at the Wellington Community Center and City Hall Galleries. Jean Williard will give a demo. The Rickie Report shares the details and some sneak peeks. Edrian’s artistic talent was recognized at an early age and sent her on to the University of Florida’s New World School of the Arts. After graduation she worked as a Creative Director, designing web sites, original logos, business cards and posters for South Florida businesses. She moved on to producing web sites for large corporations such as Sony, Pepsi, Discovery and Microsoft. She became proficient in programming, usability and information architecture. Outside of the corporate world, Edrian illustrated many images used in books, magazines and shirts. 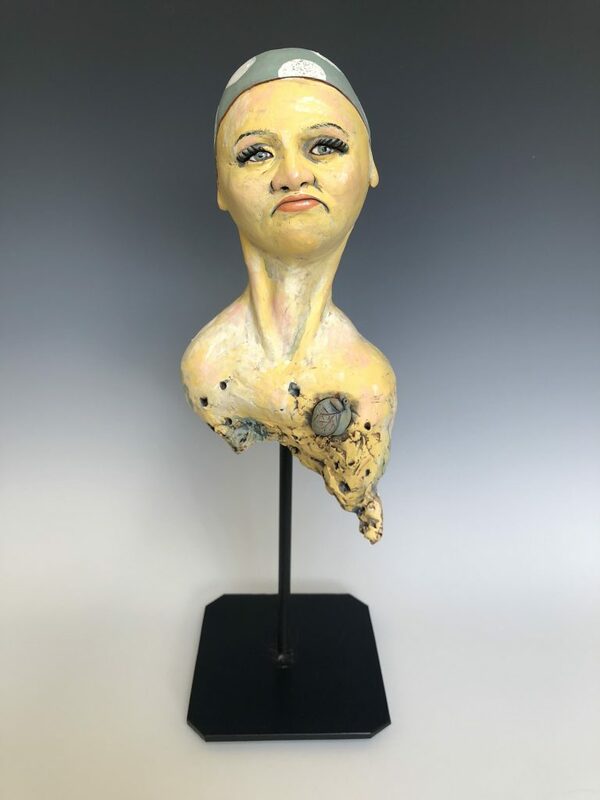 In 2014, she suffered the loss of a loved one and in looking for an outlet for her grief, took a ceramic class at the Armory Art Center. She found working with clay presented a challenge and led to her creating unique sculptures. 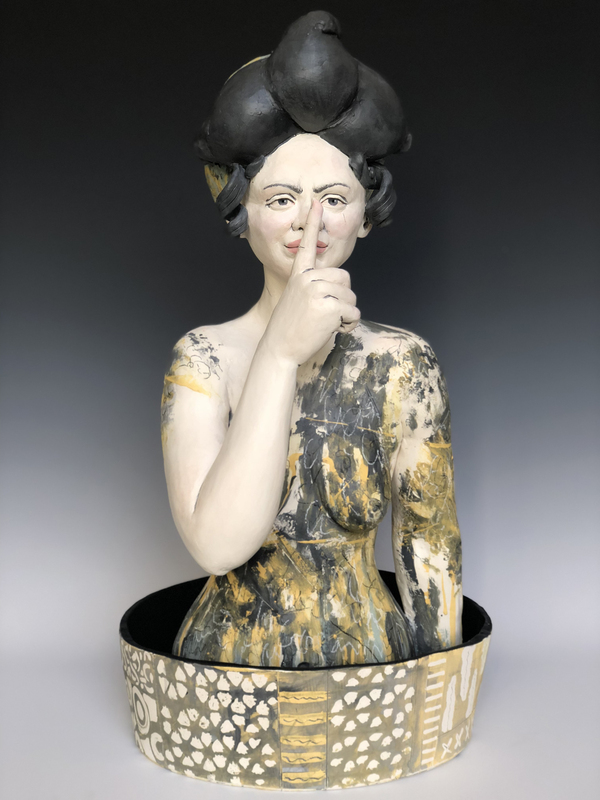 Her demonstration will show her evolution as an artist and how she applies decorations and patterns to her sculptures. 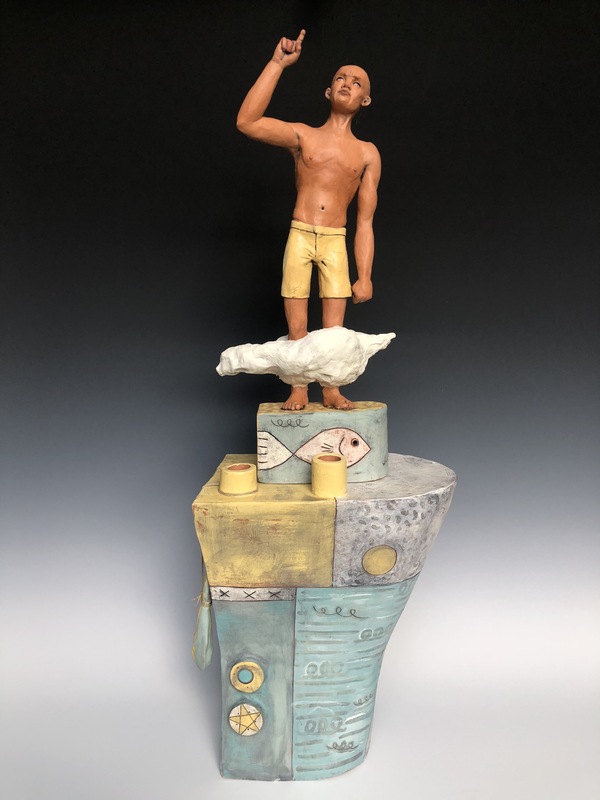 Edrian is a member of the Ceramic League of the Palm Beaches, the Wellington Art Society, the Cultural Council of Palm Beach County and the Women in the Visual Arts Organization. Her sculptures are in many private collections around the world and in regional galleries. She has won many awards for her work. Join us for light refreshments, door prizes, a demonstration by Jean Williard and a People’s Choice Award presented. The exhibit “Equine” is on view at the Wellington Community Center and “Viewpoint” can be seen at Wellington City Hall. The Community Center and City Hall are located just west of South Shore Boulevard on Forest Hill Boulevard. The reception is open to the public, free of charge. There will be 95 pieces of art by 30 artists including paintings, sculptures and jewelry. 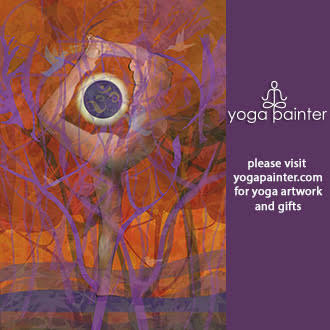 Most original art is for sale and many artists offer prints of their work. This is a wonderful chance to see beautiful art in all mediums and meet the artists. Please join us for a free, lovely reception and great art. Come and bring your family, your neighbors or your club. Everyone is welcome! The Wellington Art Society is a non-profit charitable organization in its 37th year. 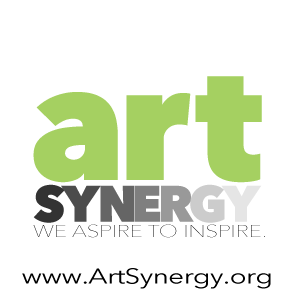 It is open to artists of all mediums and patrons of the arts, allowing both local and regional artists to display their art work in local galleries, interact with other artists and serve the community through their art.